Our services help seniors and people with disabilities maintain their independence and continue living in their homes. To learn more or request a service, call 651-642-1892 or click below. 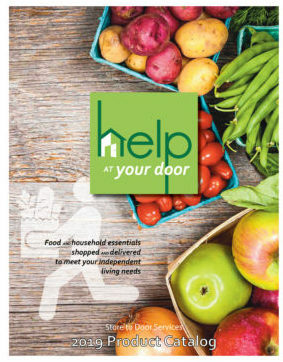 To learn more or request a service, call 651-642-1892 or click below..
Are you a senior or individual with disabilities living in Minnesota’s seven-county Twin Cities Metro area? We’re here to help! 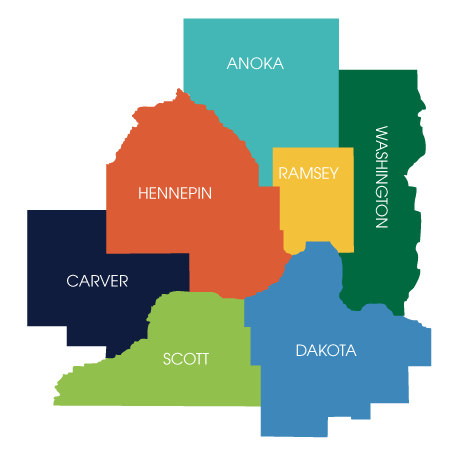 Our service area includes: Anoka, Carver, Dakota, Hennepin, Scott, Ramsey, and Washington counties. As a nonprofit, our service fee is based on income, and these fees only cover a portion of our overall costs. Please visit our donation page if you would like to help cover additional fees. 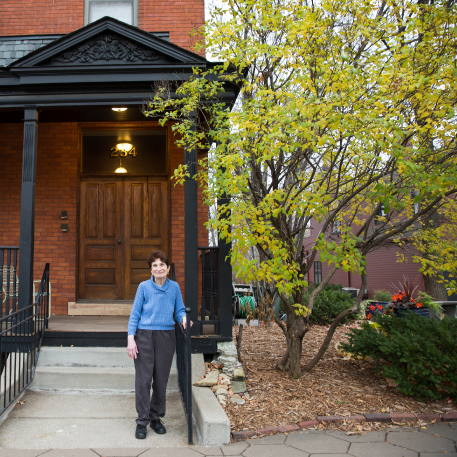 We provide access to nutritious food, companionship, and a helpful hand in your kitchen. Click here for our 2019 Product Catalog. Need a little help around the house? Whether it’s vacuuming or handing pictures–we can help keep your home orderly. We offer both chore assistance and home repair services. *Rates for larger projects are available. You can schedule our Home Support Services today by calling 651-642-1892 or Request a Service. Did you know that every 11 seconds an older adult visits the emergency room from a fall? Wear shoes, not slippers, both inside your home and out. We can help you or a loved one run errands, go to doctor’s appointments, or just get out of the house. With a team of personal drivers, we can get you where you want to go — even if you just want to get out of the house. 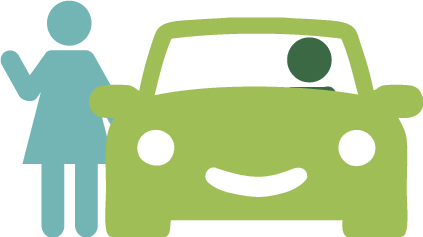 We can take you to appointments and anywhere else within the seven counties we serve. Do you have a list of errands to run? No problem. We can make multiple stops and wait for you. Want a friend to come along? Rides can be accompanied. To schedule our transportation service, please call 651-642-1892 or click below. Receive all three services for one price. Let us help you maintain your independence. To schedule our Bundled Services, please call 651-642-1892 or click below.